Carlo Cottarelli believer in the euro and in the necessity of Italy cutting its stubbornly high-debt load. 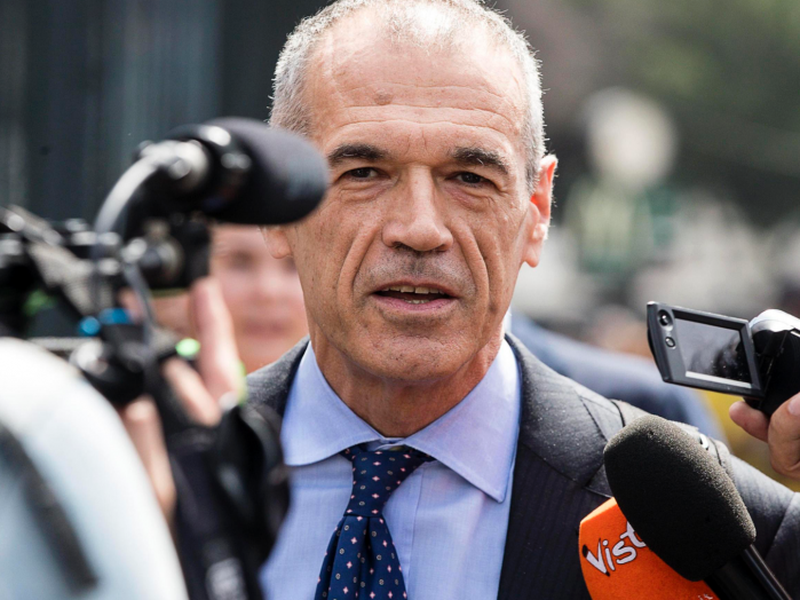 UNITED STATES.- The man tapped to head a neutral government in Italy after two populists failed in their bid is a former official at the International Monetary Fund who is a firm believer in the euro and in the necessity of Italy cutting its stubbornly highdebt load. He recently wrote a book,“The Seven Capital Sins of the Italian economy,” which might be read as a mission statement for a new government.